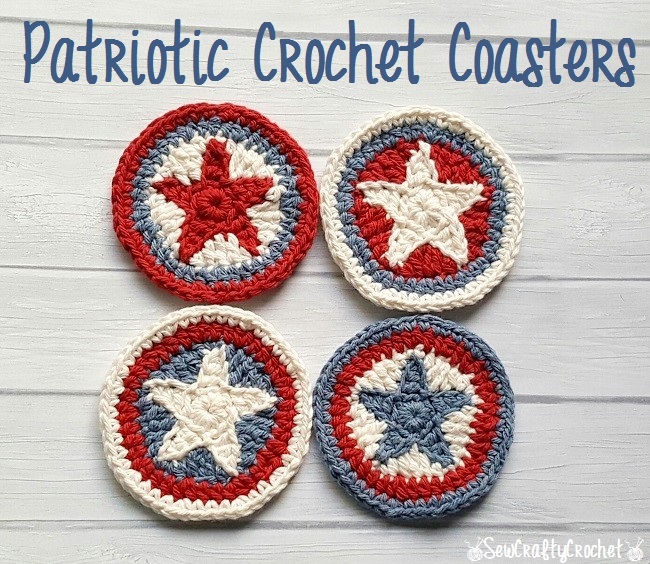 I've been needing to make some coasters to use in my craft room and in my bedroom. I bought new nightstands a few months ago, and I haven't been using a coaster when I put my cold bottles of sparkling water on my nightstand at night. Shame on me! 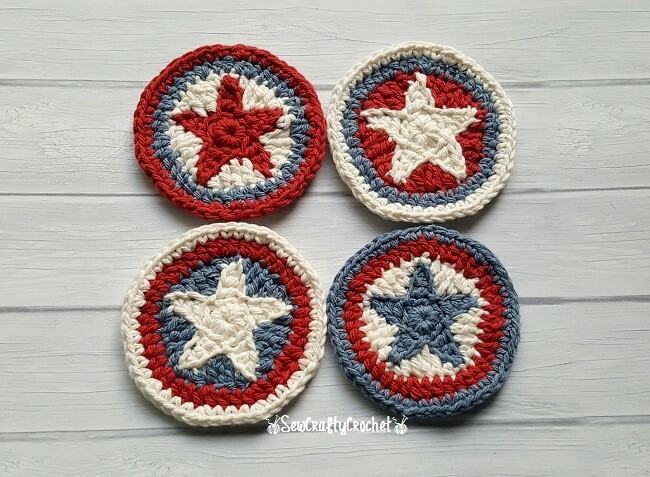 So I was finally motivated by the #crochet365 challenge on Instagram to create a set of crochet coasters. 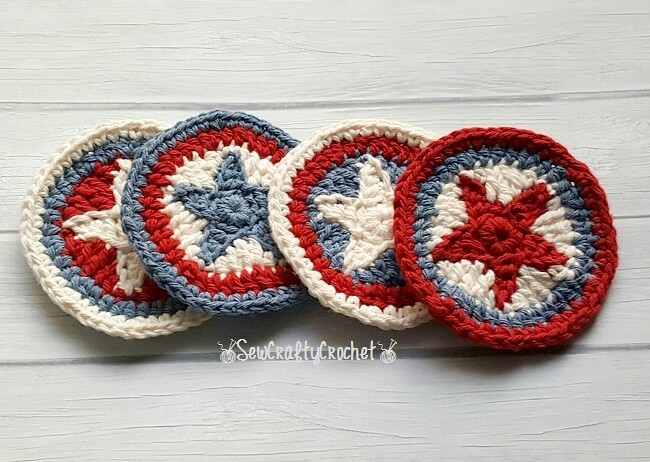 Since the challenge for today was to create something with stars, I decided to make patriotic coasters with stars in the middle. 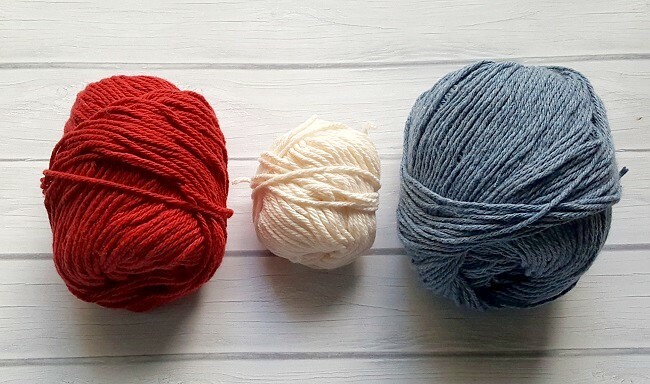 For this project, I used Lily Sugar'n Cream yarn in Country Red, Ecru, and Blue Jeans. I used my size 3.0mm hook. Going up the left side, dc. In the next sp, hdc. In the next sp, sc. Continuing down the other side of the point, sc. Hdc in the next sp. Dd in the next sp. Tr in the next space, and repeat #2 - 8 around until you have a complete circle. Join & fasten off. join with another color, ch 2 *(hdc in the next 3 sts., 2 hdc in the next st), repeat around and join. fasten off. 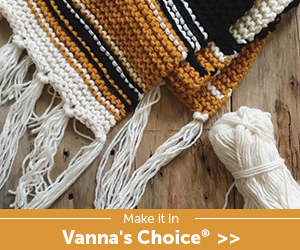 join with another color, ch 1 *(sc in the next 5 sts., 2sc in the next st.) repeat around and join. fasten off and weave ends. 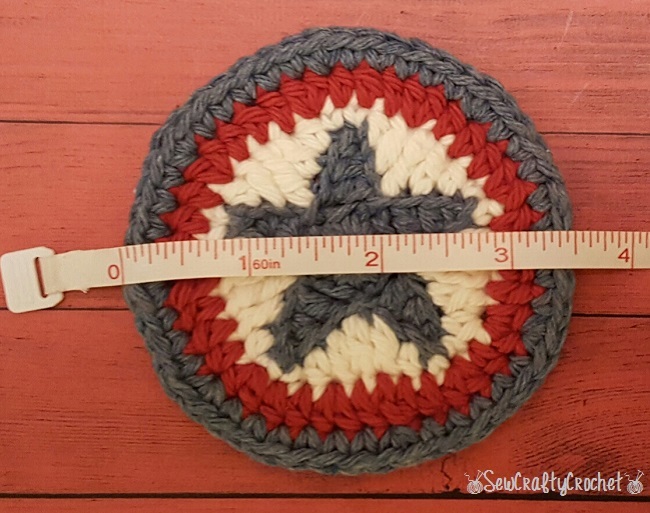 A finished coaster is about 3.5 inches. 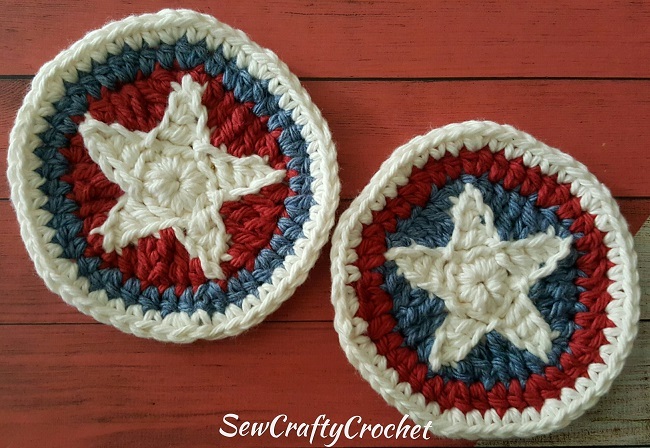 Here are the first two star coasters I completed. These are fabulous! 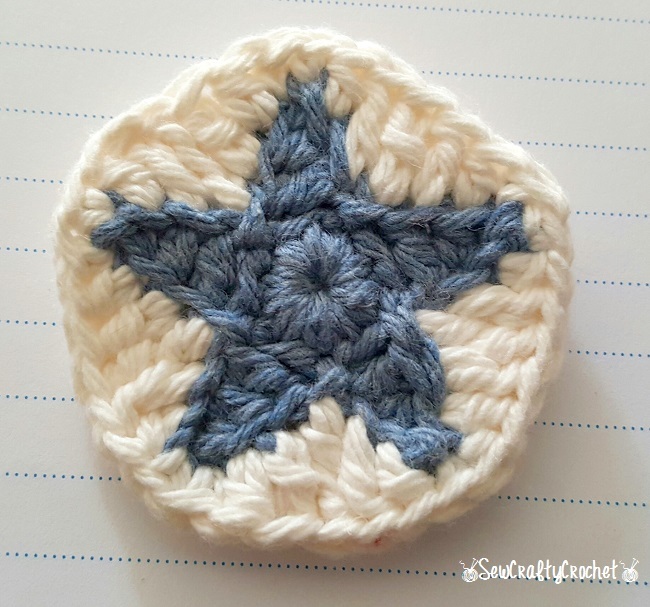 thanks so much for sharing on craft schooling Sunday and great to meet you! How lovely are your coaster. 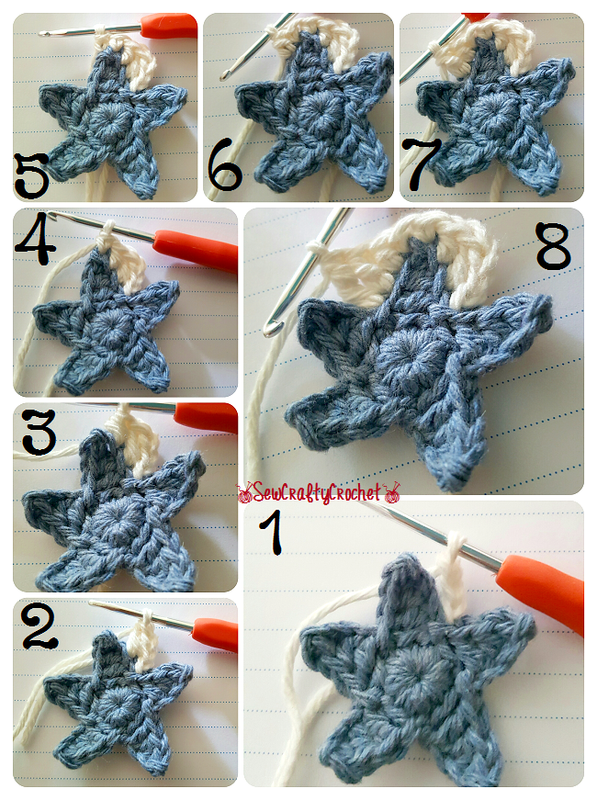 I love to crochet but I am still learning how and I am so excited I will be pinning your posts. 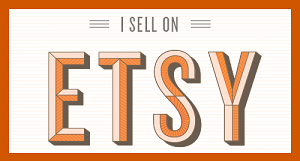 Thanks for sharing and happy you joined Dishing it and Digging it link party. We love having you. 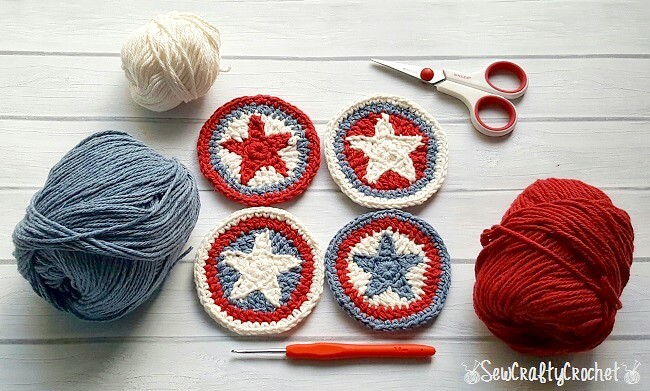 I hope this pattern works for you! 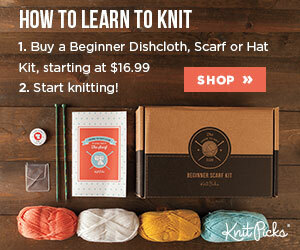 Every time I come for a visit I always berate myself for having forgotten how to crochet. 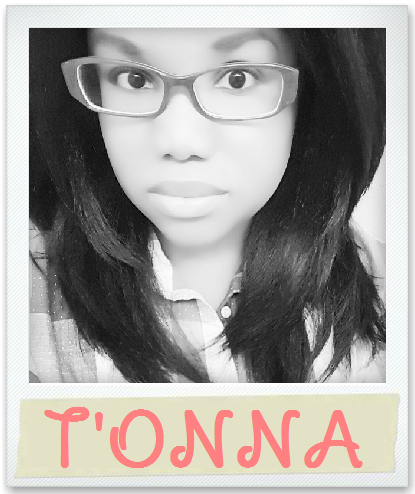 T'onna you make it look so easy and your projects are always so pretty! Thanks Mary! 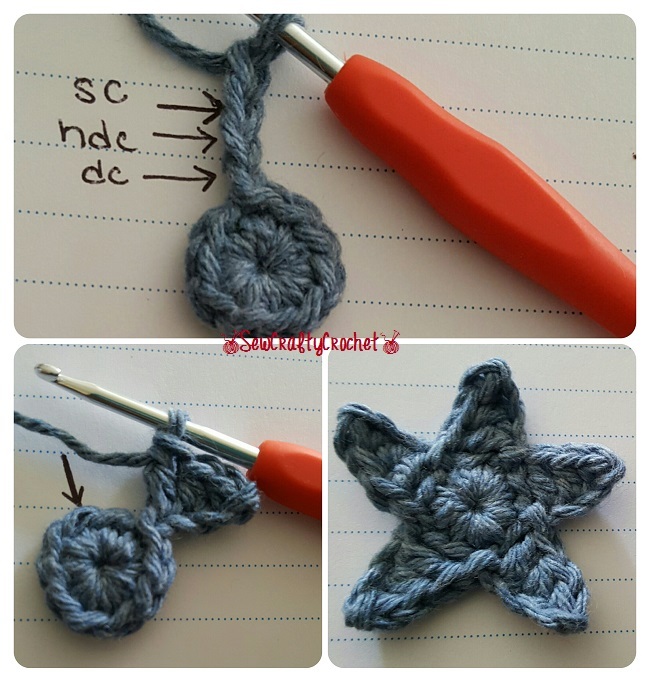 You can always learn to crochet again! These are so cute! 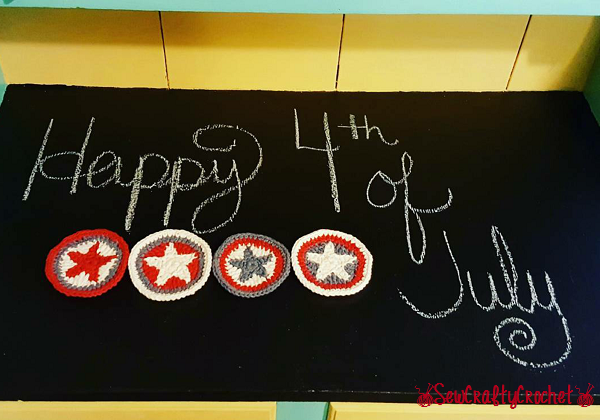 Thanks so much for sharing with us at the Summer Time Fun party. Pinned.